On this page you will find a selection of links to various sites that you might find useful. Please click on the images to be taken to the particular website. This will open up in a new tab/window. Antos: Premium quality snacks and dog food-tried and tested, and enjoyed by my own dogs! 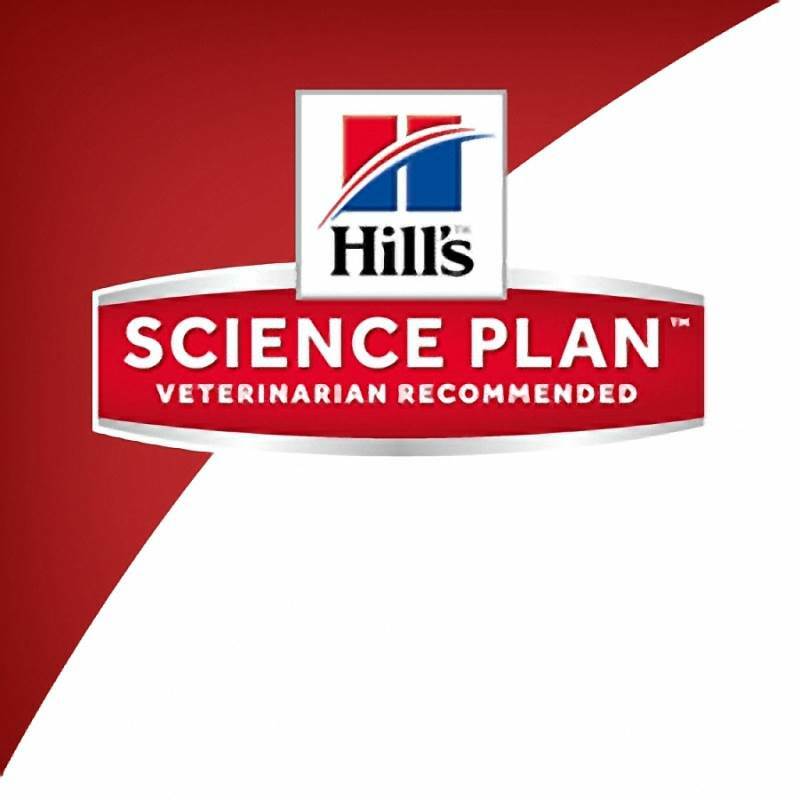 Hill's Science Plan: Science PlanTM pet foods are specially formulated to meet your dog's or cat's lifestage, lifestyle or life care needs. Techni-Cal: We are committed to improve the health and well-being of your pet. We act by the holistic principle that a dog and cat should be respected as a whole living creature. We take nature’s design as our inspiration for achieving the highest quality. We are convinced that Techni-Cal offers the best value for money to all concerned pet owners. Arden Grange: Arden Grange is a family run business based just outside Brighton. 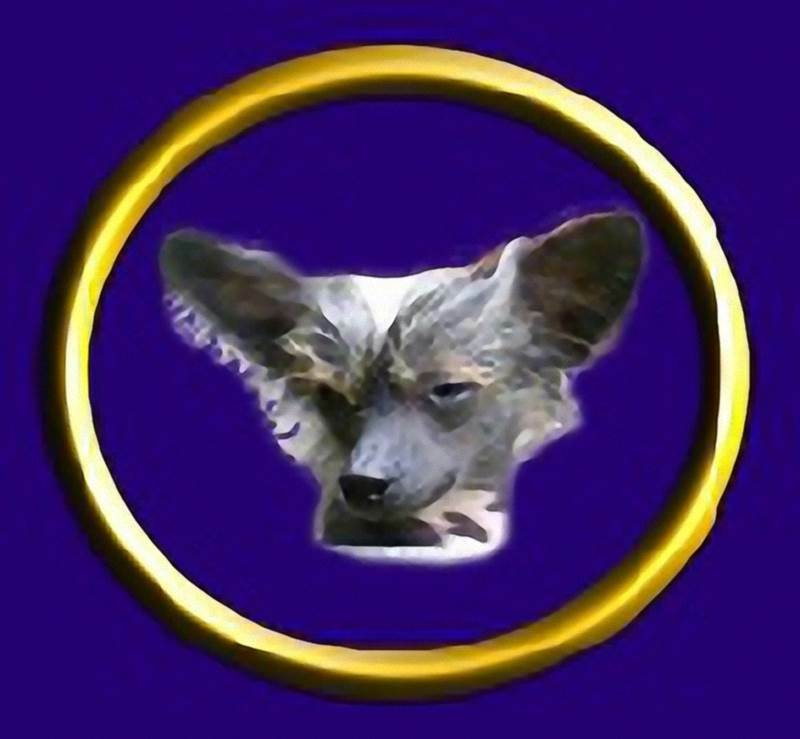 We have been producing super premium naturally hypoallergenic pet foods and treats for twenty years. As a company of pet owners, we believe that when it comes to your best friend, only the best will do! James Wellbeloved: For the past 25 years, pet owners have trusted us to help keep their four-legged friends happy, healthy and full of life. Here at James Wellbeloved, we make wholesome, delicious food to help your pet eat better and live better. Burns Pet Food: Burns Pet Food uses the minimum of ingredients to produce maximum benefits for dogs, cats or rabbits. Developed by veterinary surgeon John Burns in 1993, it’s just simple, nutritious, easy to digest food for all life stages. It makes pets happy and healthy inside and out and is hypo-allergenic to suit the most sensitive stomachs. Fit Fur Life: At Fit Fur Life, we are passionate about the health and wellbeing of all dogs, and are constantly working alongside leading vets and canine professionals in research and development to ensure that our treadmills are the safest machines on the market, maximising the benefits for training and rehabilitation. MyPetNeedsThat: A resource built by pet lovers for pet lovers. 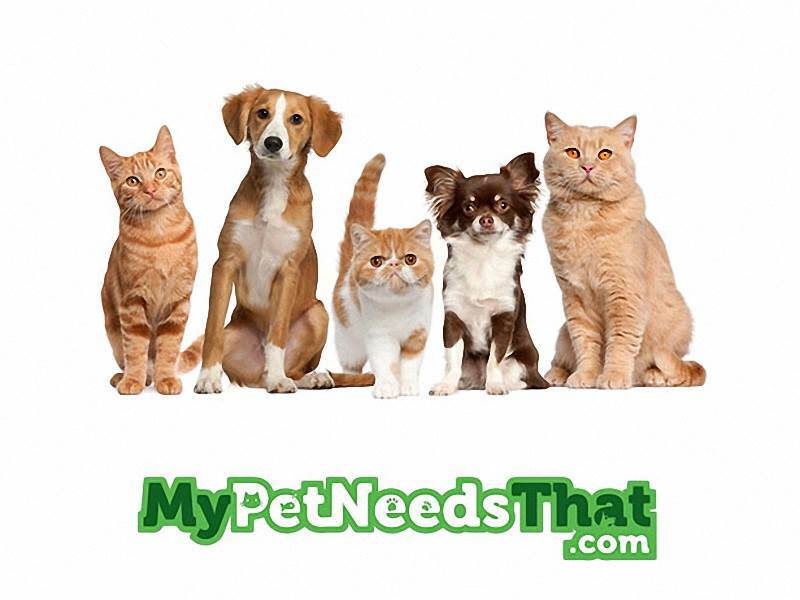 MyPetNeedsThat's mission is to help pet owners choose not only the best, but the most suitableand safe products for their animals including dogs, cats, birds, snakes, fish and hamsters.